Fin and bilge keel versions. Most fitted out by Stebbings & Sons. 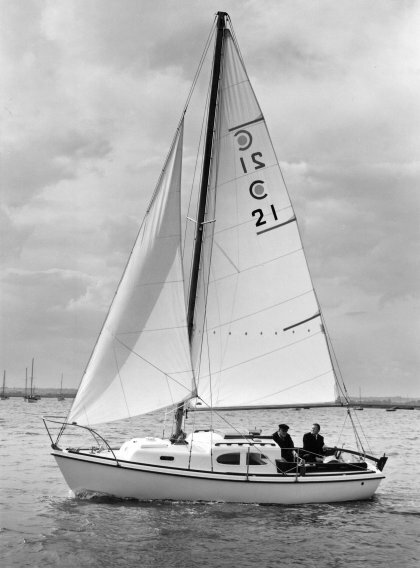 Later became the HALCYON 23 by Offshore Yachts.